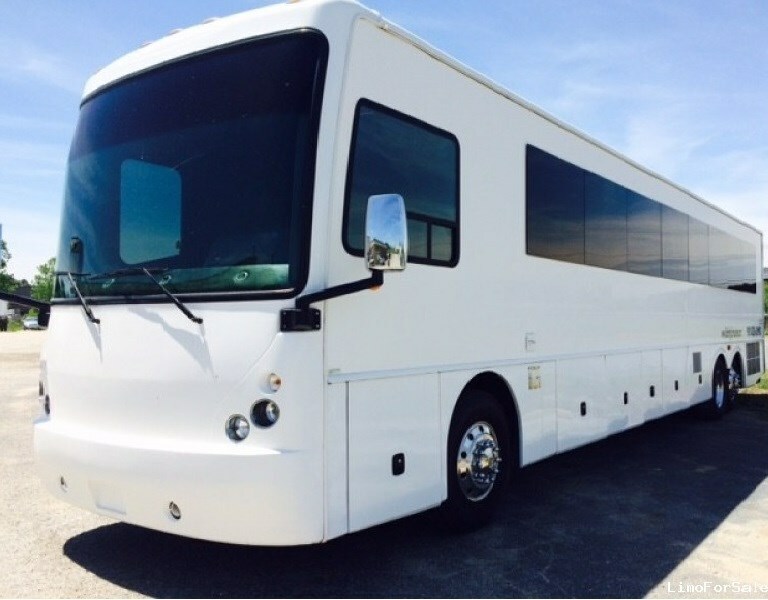 Providing limousine service for Boston, MetroWest and the Worcester area since 1986, Le Limo limousine provides exceptional transportation service by setting the standard for luxury in the area. 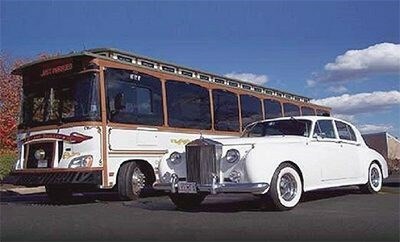 Our extensive fleet including stretch limousines, an incredible party bus selection, stretch SUV's, corporate sedans for trips to the airport, wedding limos, our unique wedding trolley plus our special classic vehicle service, including a 1960 Silver Cloud Rolls Royce, will suit your every need. 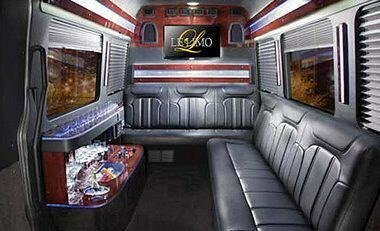 With Le Limo you return to an era of unparalleled luxury. Please note Le Limo Limousine will also travel to Worcester, Boylston, North Grafton, Northborough, West Boylston, Grafton, Holden, Millbury, Westborough, Auburn, Cherry Valley, Berlin, Jefferson, Paxton, South Grafton, Clinton, Leicester, Marlborough, Rochdale, South Lancaster, Southborough, Sterling, Sutton, Woodville, Hopkinton, Hudson, North Oxford, Northbridge, Rutland, Upton.